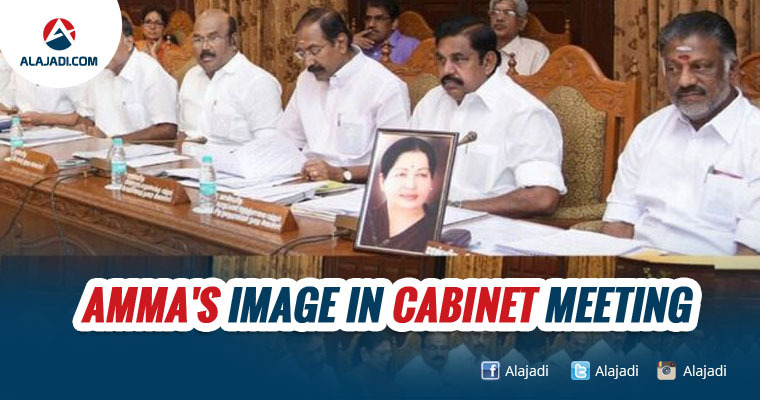 Tamil Nadu finance minister O.Panneerselvam, who has been allocated the portfolios of chief minister J. Jayalalithaa, chaired a meeting of the state cabinet on Wednesday with a picture of the AIADMK leader on his desk. 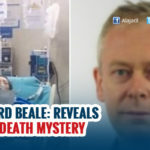 The government released photographs of the meeting, where Panneerselvam was seen seated with the picture of Jayalalithaa placed on his desk. 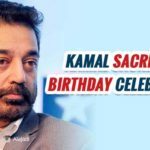 The governor’s office had allocated all portfolios held by J Jayalalithaa to O Panneerselvam on 11 October. And the loyal soldier that he is, O Pannerselvam made sure that his CM’s face was prominently displayed at the meeting. However, this is not a new routine in Tamil Nadu. Not just O Panneerselvam, but every meeting held in the state under the aegis of a minister or bureaucrat always has a portrait of Jayalalithaa present. And this was a custom at all official meetings even before Jayalalithaa was hospitalised. 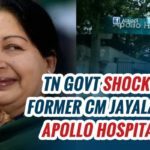 The AIADMK, however, has said that Ms Jayalalithaa is not critically unwell, and has been regularly briefed on government matters. 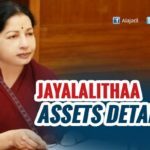 The last Cabinet meeting held by Jayalalithaa was in July this year to discuss the state budget.